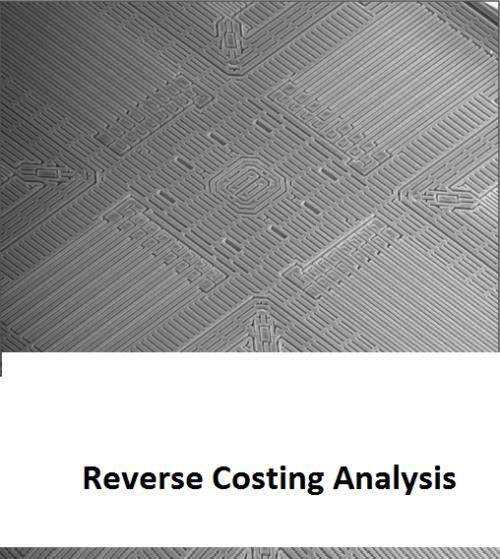 System Plus Consulting is proud to publish the reverse costing report of the new 3-Axis Accelerometer supplied by Analog Devices. With a consumption of only 1.8µA at a 100Hz output data rate and 270nA in motion sensing wake-up mode,the ADXL362 is the industry's lowest power MEMS accelerometer. The ADXL362 is targeted for applications that require long battery life expectancy, and where battery replacement can be impractical or dangerous (Hearingaids, Home healthcare devices, Motion enabled power save switches, Wireless sensors, Motion enabled metering devices).